Vervangings slot compleet voor de polyester koffers vanaf 1970 t/m 1984. 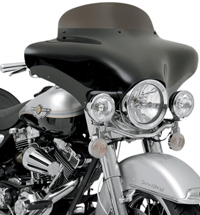 This kit replaces the lock on one saddlebag for FLH models. Replace your old worn out saddlebag locks with our Saddlebag Lock & Hook Kit. 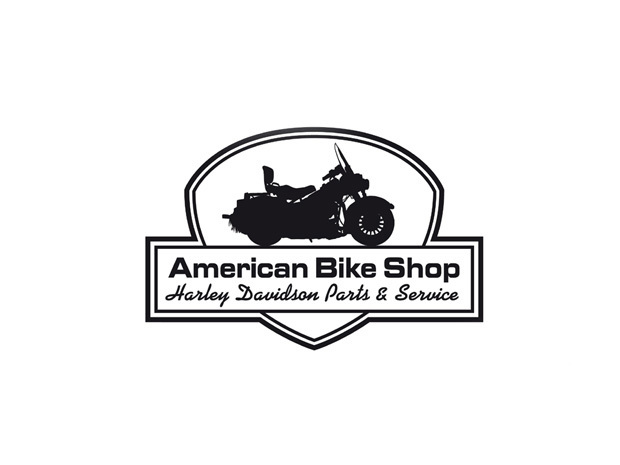 Our Kit comes complete with all necessary components to lock your saddlebags. 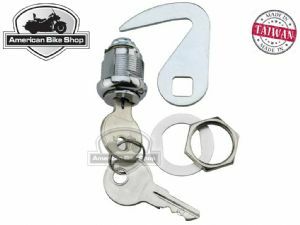 The Kit includes lock with key, lock washer, locking hook, saddlebag latch roller and retaining ring.